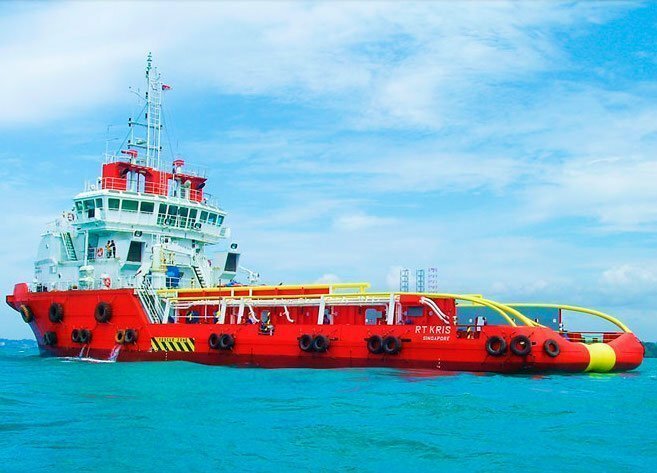 Marco Polo Marine’s noteholders have voted to approve a restructuring S50m ($36m) of the Singapore-listed company’s debt, which will give the offshore supply vessel operator breathing space. As a result of the vote, the ordinary maturity date of the notes will be extended by three years. Additional interest will be paid on the notes at a rate of 1.5% per annum, which is payable in two installments. Marco Polo has committed to maintaining the capital value of the debt at S$50m, and as security will grant noteholders a second ranking mortgage over 153,000-square-metre plot of land in Batam, Indonesia. Sean Lee, Marco Polo’s CEO, said the company was “extremely grateful for the overwhelming support” from its noteholders. “We are cautiously optimistic that the group’s sound fundamentals will enable it to ride the economic storms raging in the sector. There are no significant concerns over the group’s business model, financial fundamentals or long term business viability,” Lee said.